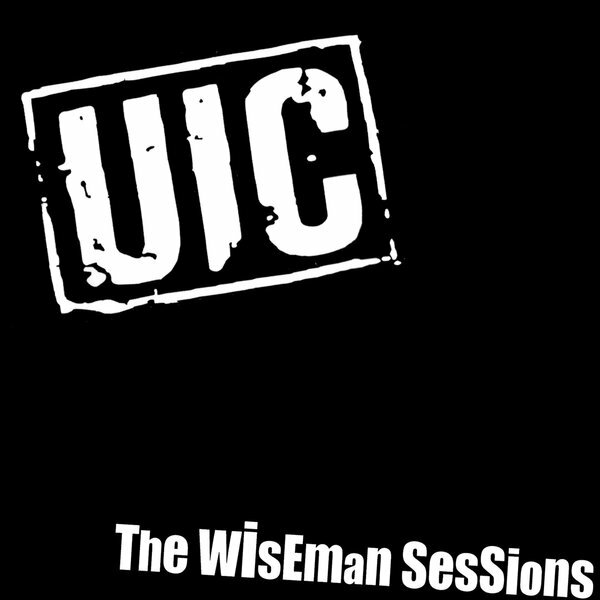 UIC - The Wiseman Sessions - Yeah Right! These songs were recorded in the fall of 1988 at The Music Gallery in Toronto with Bobby Wiseman. It was intended to be the follow up to "Our Garage", UIC's critically acclaimed debut. Mysteriously, the master tape went missing for many years but it was found and here it is, UIC's second album.. 28 years later! 500 copies, mostly black. some red.